Phil is a Hollywood Producer with a PHd in Theology. Among other things, he consults with churches and ministries about how to better leverage media. 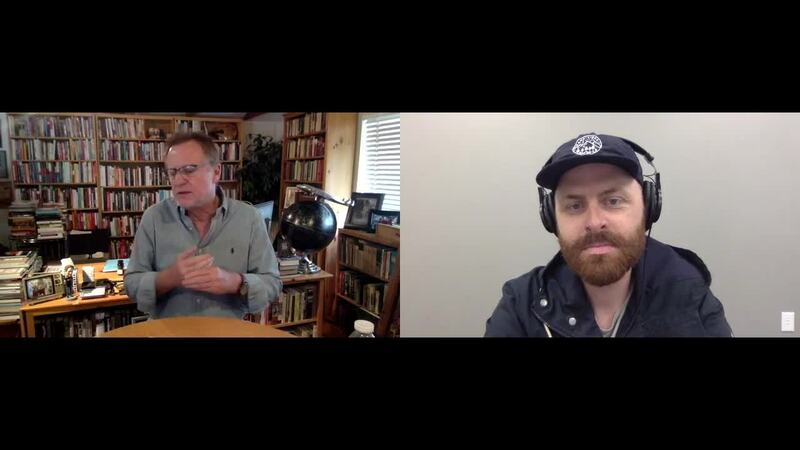 There are about 30 more minutes of my conversation with Phil that you can watch in our Youtube Playlist about Storytelling and Filmmaking. 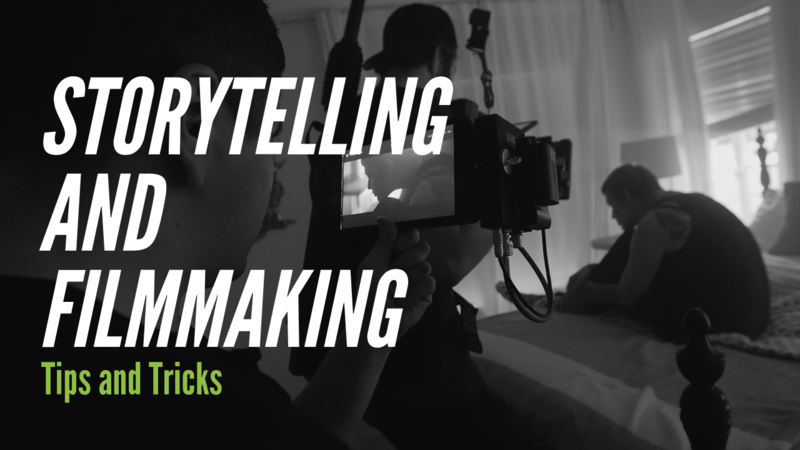 We cover everything from Phil's filmmaking pet peeves, to Hollywood as a mission field, to the best way for churches to get started with storytelling.